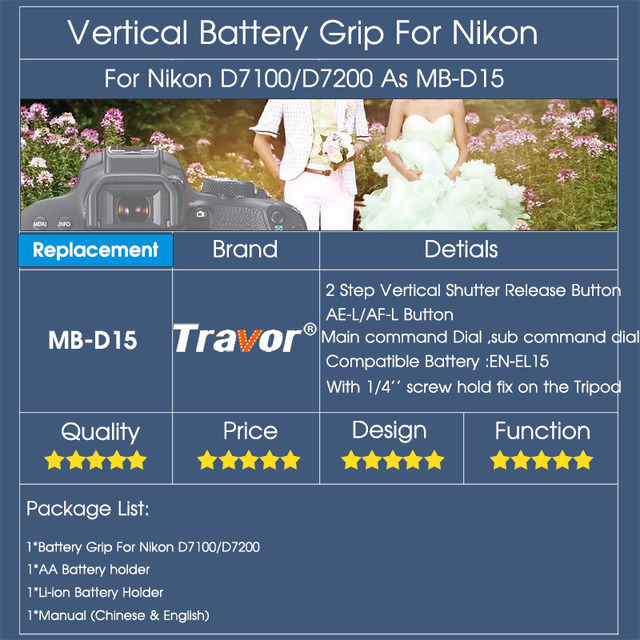 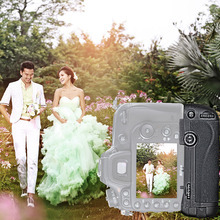 2.Equipped with longitudinal shutter button, you can get vertical shooting effect with lateral manipulation hand, very easy and convenient operation. 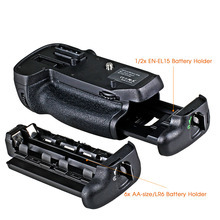 3.With AE lock/ FE lock/ index/ reduce button, AF point selection/ magnify button, and aperture/ exposure compensation button, support more functions. 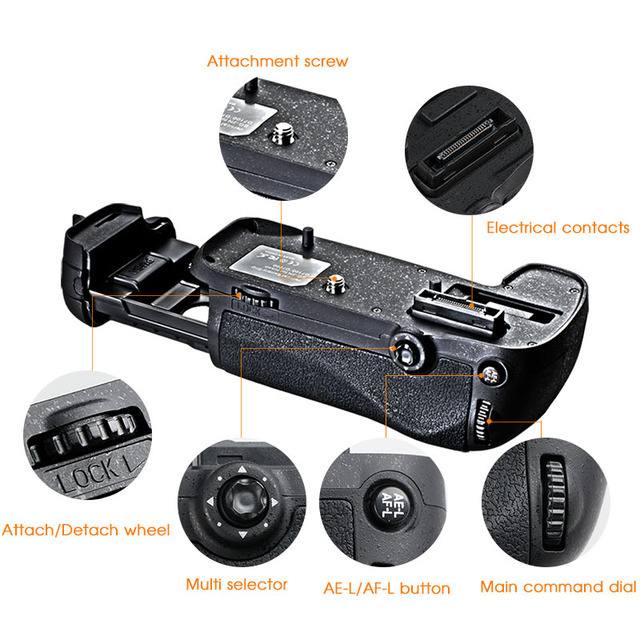 4.Double-section shutter, function buttons and dial wheel for easy and quick operation. 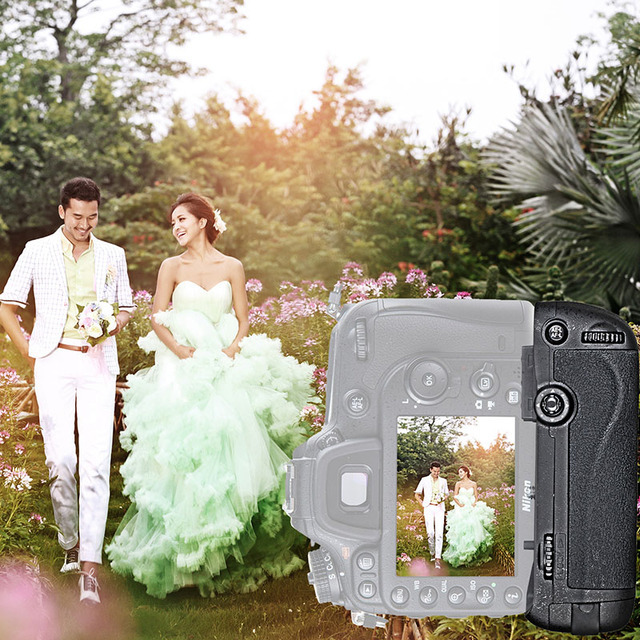 5.Powered by up to 1x Battery EN-EL15, 6x AA-size/LR6 batteries (Battery are NOT included) increasing the operating time of the camera. 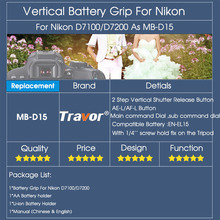 6.With a 1/4″ screw hole in the bottom, can be fixed on the tripod easily.